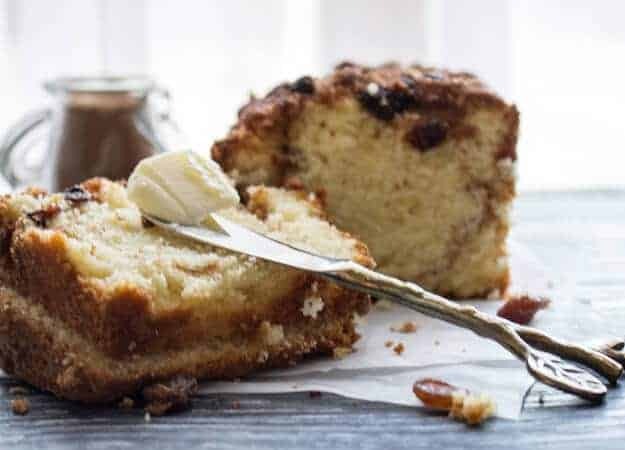 Easy Cinnamon Raisin Quick Bread, a fast and simple Breakfast Bread, not too sweet. 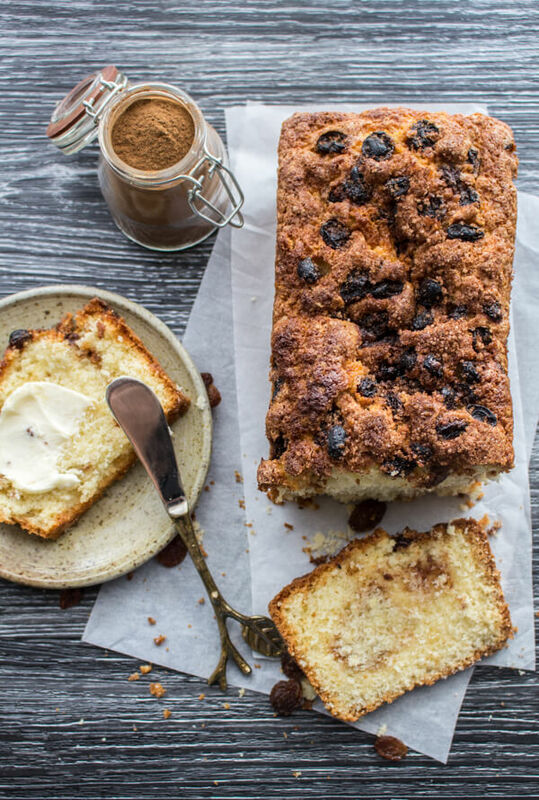 Perfect for when you want Raisin Bread but no time for a yeast Bread. Celebrating the fact that I just replaced my oven made me so happy, I had to celebrate. And celebrate I did with a fast and easy and so delicious Cinnamon Raisin Quick Bread. I decided to make one of my Mom’s recipes and also one of my favourite combinations. Hey can you tell it’s Fall? I love Fall, everything about it. From the changing of the leaves to the amazing smells to the wonderful fruit. And of course don’t forget the cooling temperatures. So why not Christen my oven with the best! Actually raisins aren’t exactly my favourite but when you mix them with cinnamon and plop them in a bread or Bagel, that my friend’s is my ultimate breakfast! I have been in cake and sweet loaf withdrawal from probably around April. I was trying to make a Sweet Bread I wanted to share and every time I made it,it came out flatter and flatter. At first I thought I might be adding too much or not enough or a bad combination of baking powder and baking soda but nooooo. That’s when I decided to try making my tried and true Easy Yogurt Cake and as soon as I took it out of the oven it fell flat and was not cooked in the middle. That is when I knew, my oven temperature was way off. I could make cookies or tarts, something that didn’t need very much time or the need to rise. Needless to say fixing it was not really worth it since it was over 20 years old and to tell the truth I wanted a brand spanking new one. Now that I have a terrific new oven let the baking begin. 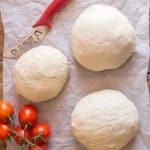 Hello Cakes and Sweet Loafs and the occasional Yeast Bread and let’s not forget a Pizza now and again. 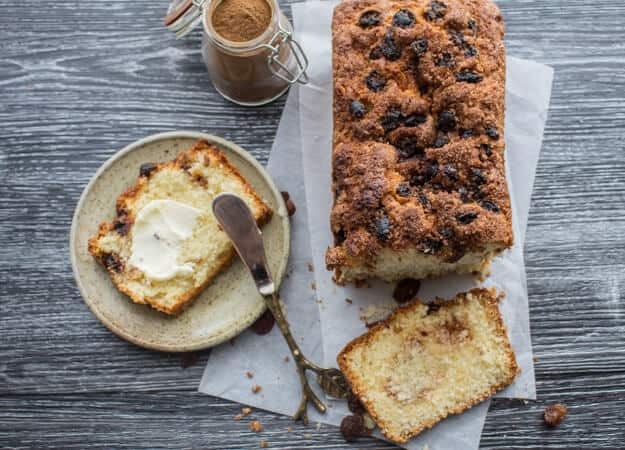 If you are looking for something fast, easy and delicious for breakfast this weekend why not give this Cinnamon Raisin Sweet Bread a try? Enjoy! 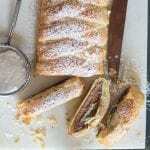 Is the perfect breakfast, snack or dessert Loaf, not too sweet, cake like cinnamon bread is so Delicious. Pre-heat oven to 350° (330-340° if you have a convection oven). Grease and flour an 8x4 inch loaf pan. Soak raisins in hot water for approximately 15 minutes, drain and dry gently, set aside. In a small bowl mix together cinnamon and brown sugar, set aside. In a medium bowl cream butter, add white sugar (1/3 at a time, beating in between additions. Add slightly beaten egg and beat until light (approximately 5-7 minutes). 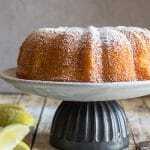 In a medium bowl whisk together flour, baking powder and salt. Add alternately with milk to creamed butter mixture. Mix gently with a wooden spoon until combined. 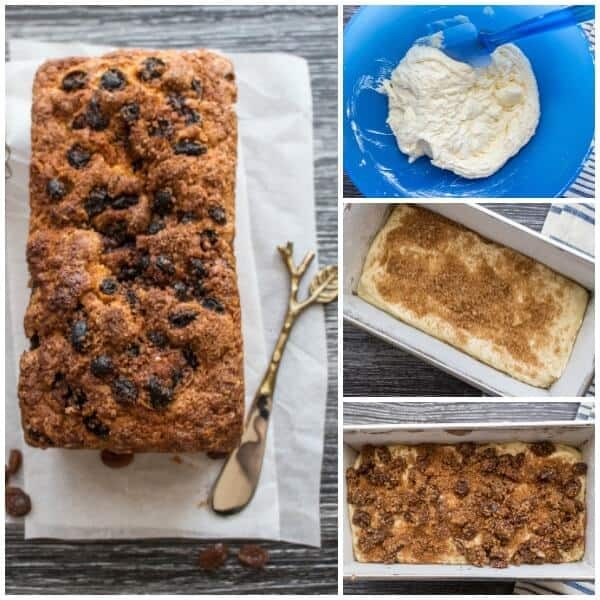 Spoon half the batter into pre-pared loaf pan, sprinkle with half the cinnamon/brown sugar mixture, spoon remaining batter on top, toss the remaining cinnamon/brown sugar mixture with dried raisins and sprinkle on top of the batter. Bake for approximately 30-40 minutes check for doneness with a toothpick. Eat warm! Enjoy. Oooh, this sounds wonderful!! I have a container full of rum raisins marinating in my fridge. 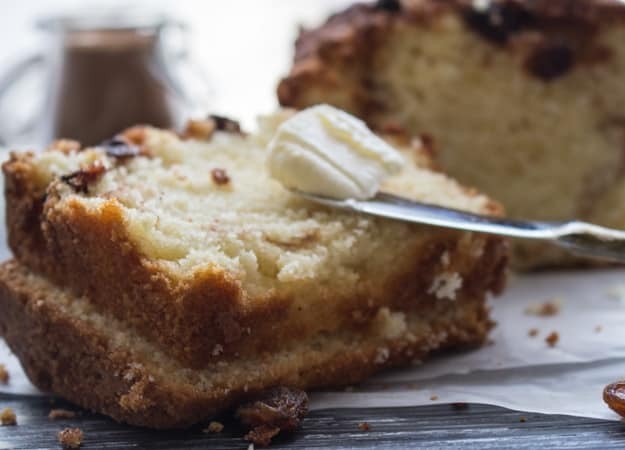 I will be trying this recipe with rum raisins, making mini loaves! Thank you for the inspiration! Hi Roxanne, thanks so much I hope you enjoy it. And good idea with the marinating raisins! The calorie count says 2267 kcal, it doesn’t sound right. please let us know. thank you for your time. Made this today, a cool rainy day…I used almond milk a bit more than called for. Also substituted flour for gluten free flour & coconut flour. Added flax seed with cinnamon sugar…Delicious & moist. Thanks. Hi Gita, so glad you enjoyed it and sounds delicious. Have a great weekend. Hi Katherine, thanks so much and big hugs to you too! Have a great one! Thanks Jane, haha you are so right, and the testing is going well :). Have a great weekend. 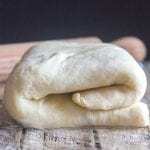 There are three aromas I’d wear as perfume — yeast bread baking, basil, and cinnamon. Yum. The whole house smells heavenly. I could see a nice slice of that bread with coffee. YUM!! I’m pinning.